A lively and interactive panel discussion followed by an audience Q&A session on the Singapore economic landscape for green businesses, the investors perspective on investments in Green Businesses, a start-up’s view on Green Entrepreneurship, and ultimately, whether “going green” is just the latest fad, or whether its here to stay! Ms. Olivia Choong is the founder of Green Drinks Singapore, the local chapter of a non-profit environmental movement that connectsacademia, green businesses, activists, community and government, for knowledge sharing and collaboration opportunities. Singapore is one of more than 800 cities with a Green Drinks presence. She also founded Sustainable PR, which is a consultancy firm that focuses on helping Singapore-based small and medium enterprises (SMEs) in the environmental industry manage their reputation and achieve their full potential through strategic public relations. Ron Mahabir is a co-founder and managing director of Asia Cleantech Capital, an investment manager focused on clean energy & technology projects in the Asia Pacific. He is speaking on behalf of Green Lots, one of the companies founded by Asia Cleantech Capital. Established in 2008, Greenlots is focused on sustainable transportation solutions as a leading provider of charging systems for electric vehicles. The company provides the platform for utilities, governments and other private businesses to install, own and operate their own electric vehicle charging network. Based in Singapore, Greenlots has sold systems in 11 countries globally and is working as part of the initial roll-out in Singapore under the Electric Vehicle Task Force test-bedding effort. 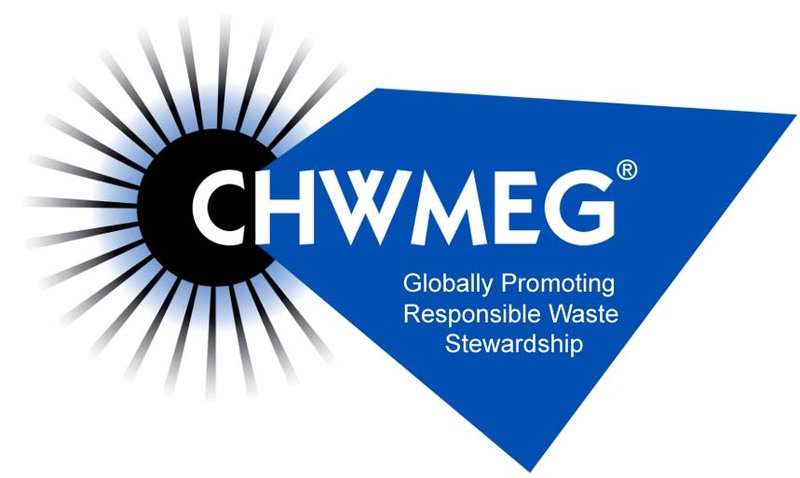 CHWMEG, Inc. is a non-profit trade association comprised of manufacturing and other “industrial” companies interested in efficiently managing the waste management aspects of their environmental stewardship programs. CHWMEG’s activities include shared-cost information gathering concerning vendors providing waste recycling, treatment, and disposal operations. The information reported by CHWMEG allows members to independently evaluate the acceptability of any given vendor as relates to their own company’s programs and requirements. Through CHWMEG’s shared cost waste vendor review program, some members have saved over US$1 million in program costs, and collectively member savings now exceeds US$25 million. Information provided by CHWMEG has also allowed its members the opportunity to work closely with these vendors to improve their operations to better conform to member requirements. The result is improved environmental performance, and reduced environmental impact at substantial cost savings associated with traditional waste stewardship efforts. 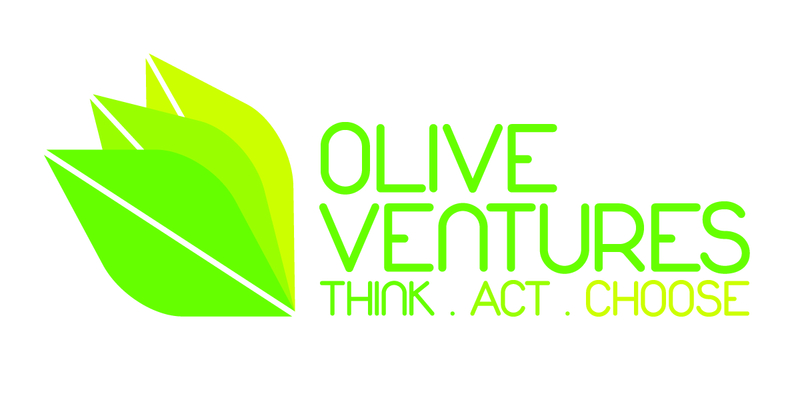 Mr. Derek Ong is the founder of Olive Ventures– a leading provider of sustainability products and services in Singapore. They operate a retail space, CHOOSE. Singapore’s 1st Eco Store, which sells eco friendly consumer products. Their physical and online one stop shop that aims to provide everyday people with all sorts of environmentally friendly alternatives. Our range includes chemical free household and cleaning products, energy management devices, office supplies, organic cotton apparel, eco-conscious fashion, and just about anything that’s green.They also run a consulting services division, ACT., which assists businesses and organisations in becoming more sustainable. A sharing session to inspire young budding entrepreneurs through success stories and opportunities in the field of green entrepreneurship. Mr. Thian Zhiwen is the founder of Bloomerang Pte Ltd.
Bloomerang Pte ltd has been labelled a ‘social enterprise’ and an ‘eco business’ — but one thing’s for sure: it is a business that strives to do its bit for society, however small it may be. Thian Zhiwen combined his experience in the paper products supplies industry with a desire to run a business that gives back to society; he designed bloomerHang® himself and started bloomerang in 2008. BloomerHang® is an eco-designer cardboard and paper clothes hanger which doubles up as an advertising and messaging platform. It was selected as a finalist out of the hundreds of entries for the President’s Design Award Singapore 2009. The company has been featured in The Business Times, The Straits Times Special Report, Marketing magazine, and even a marketing textbook by McGraw-Hill. bloomerang has appeared on Channel News Asia, Channel 5 and 8 News; Zhiwen was also interviewed for a Channel U business programme, as well as on NEWS 93.8. By setting up a free account with GreenPost, you can conveniently and securely get all your bills electronically in one place. You will never need to get paper bills again, unless you want them. GreenPost was designed with you in mind, so we also have our iPad, iPhone and Android apps. By partnering with GreenPost, billers enjoy the big savings of reduced paper and postage costs. They also enjoy the benefits of having many of their customers sign-up to access to their biller portals for the first time. GreenPost facilitates this process. GreenPost is already delivering bills of Singapore’s highest volume billers and will add many more during 2011. We are also adding more international billers to our list that already includes Australian and Malaysian billers.